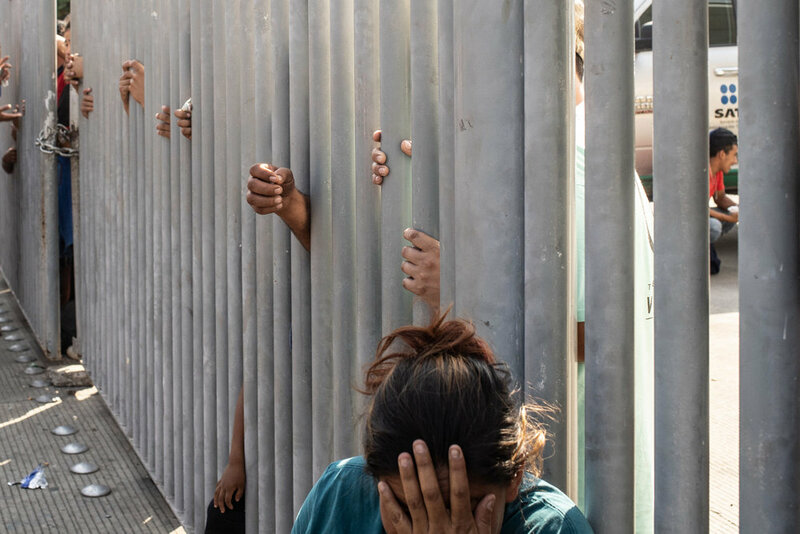 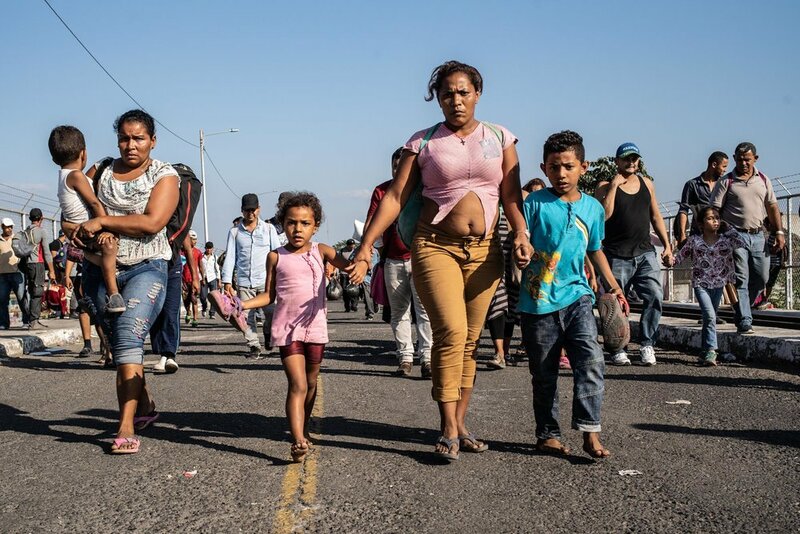 In December 2018, after an impressive wave of migrants that led thousands of asylum seekers to the door of the United States, the Trump administration summoned Central American countries to control migrants from arriving at the US border or the aid they receive would be cut. 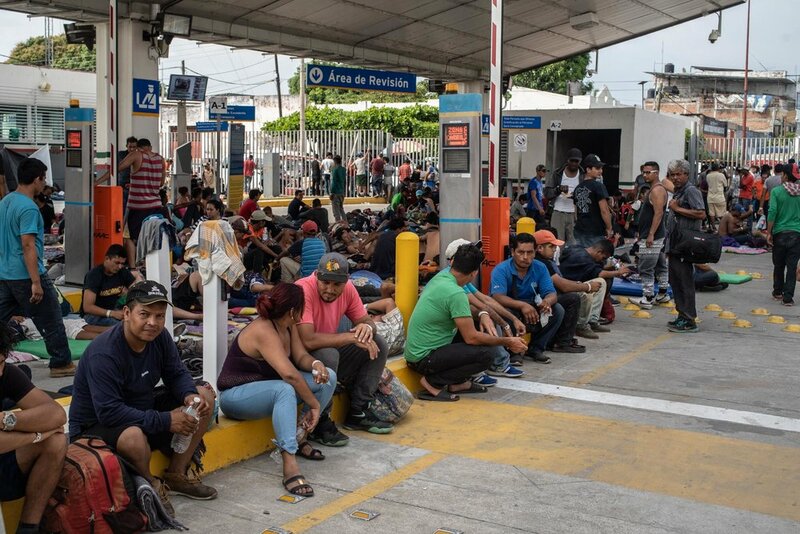 The American government has also introduced a new procedure requiring asylum seekers to wait on the Mexican side while a court ruled on their statue. 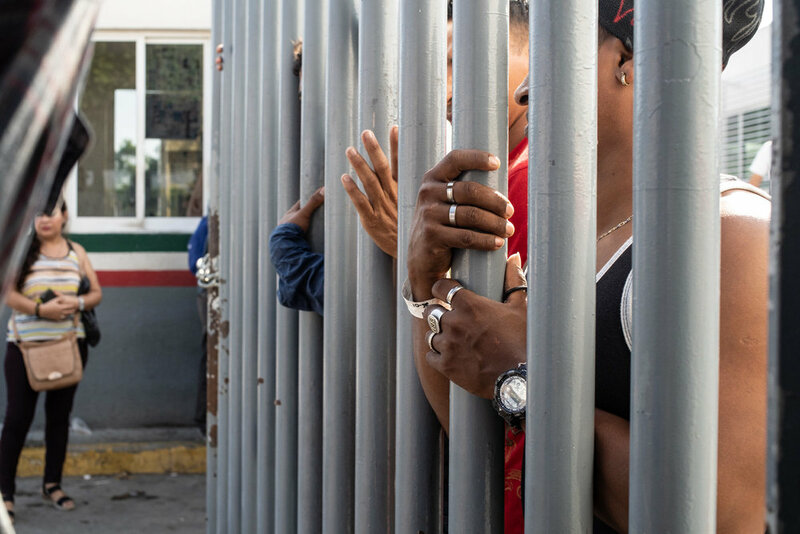 Faced with the fait accompli, Mexico's new President Andres Manuel Lopez Obrador reacted firmly and with dignity by introducing a humanitarian visa that permit to work and remain legally in Mexico for one year to all migrants who would apply at its border. 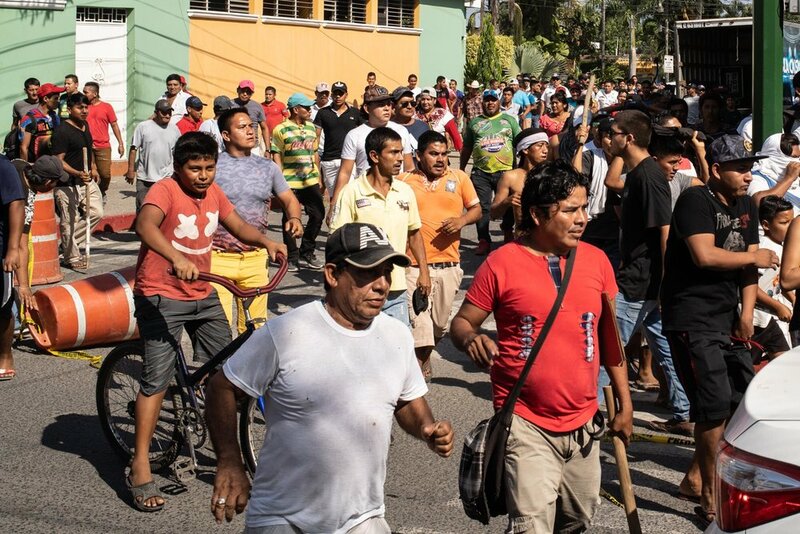 By doing so, Mexico scored on both side showing the US they could regulated an immense flux of migrants with a strong organization and has shown full sympathy for the poorest people in Central America despite criticism of opposition parties who accuse the Mexican government of letting in people who will take over the work of the Mexicans. 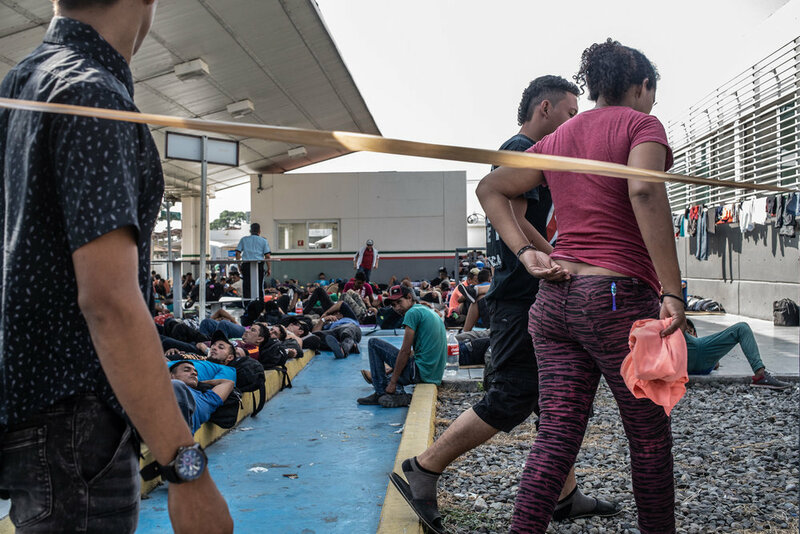 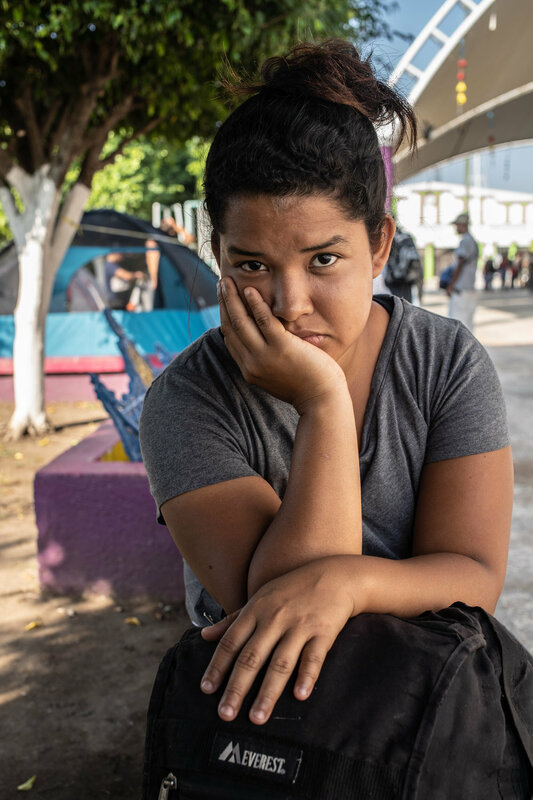 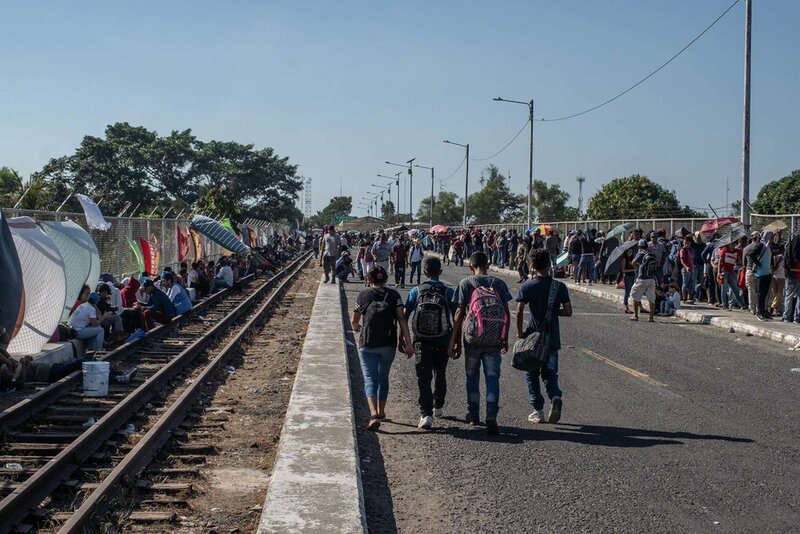 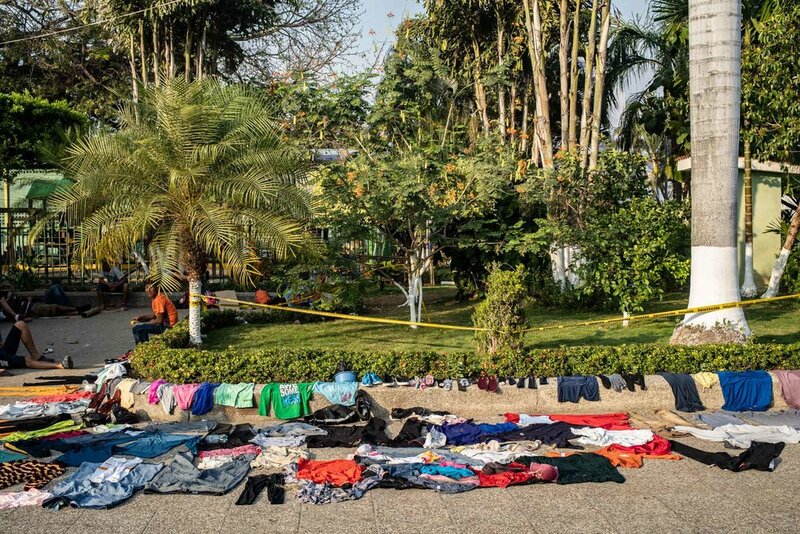 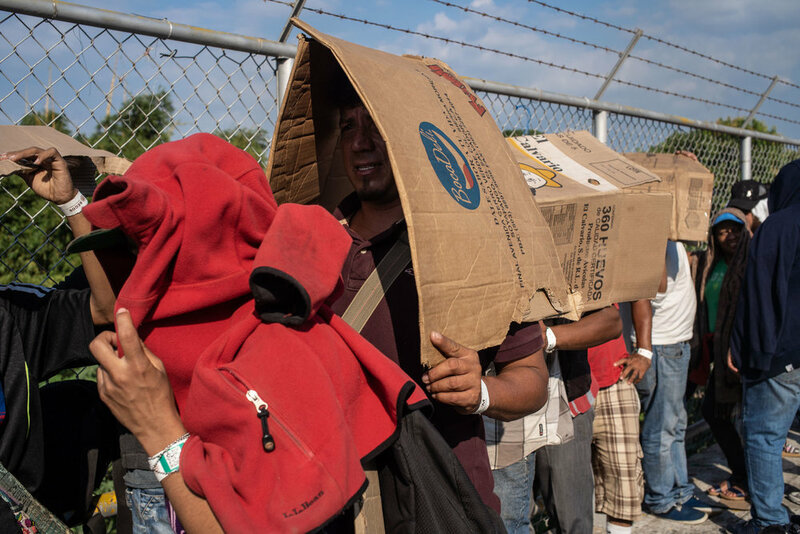 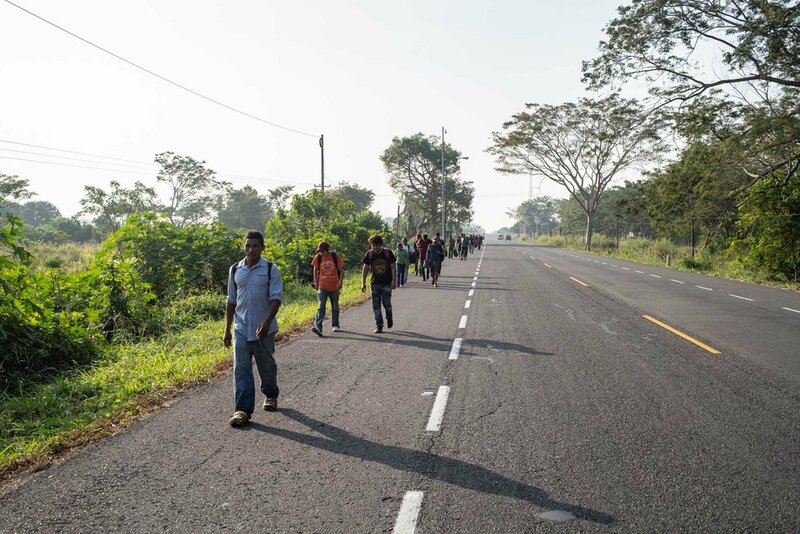 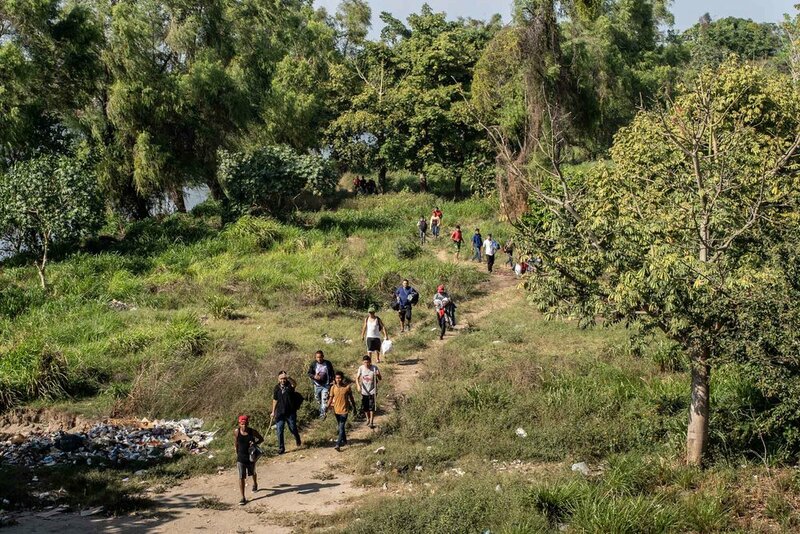 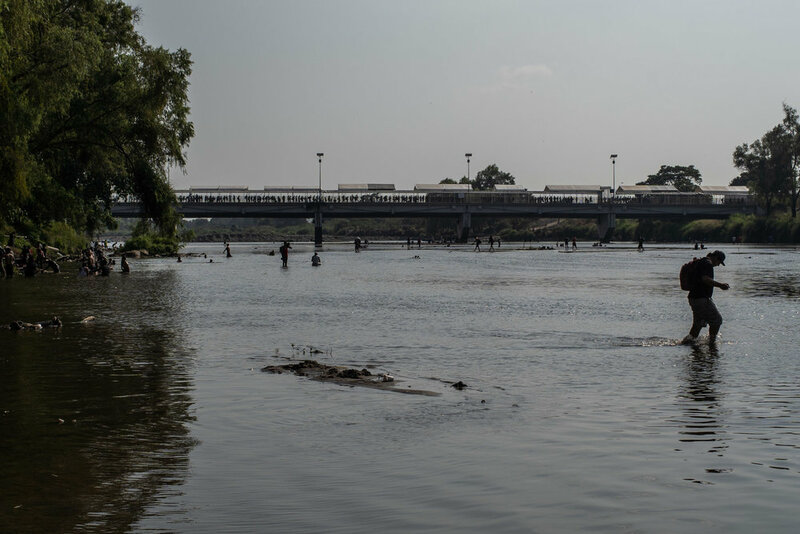 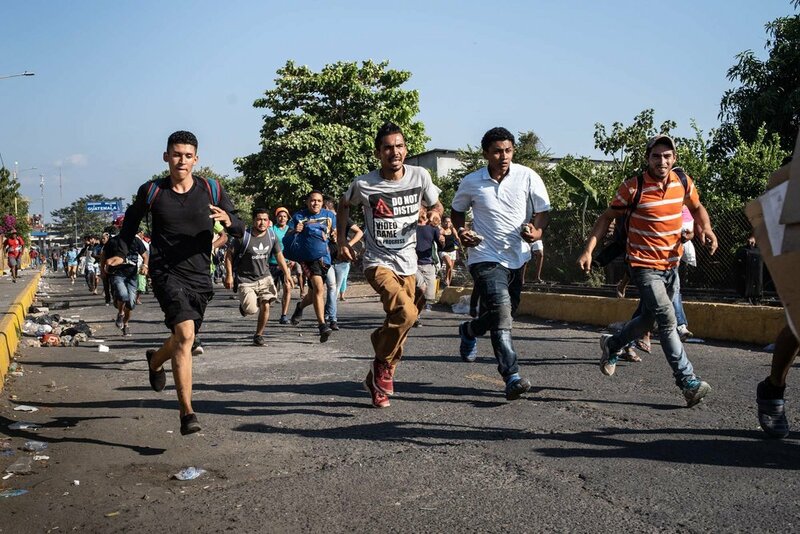 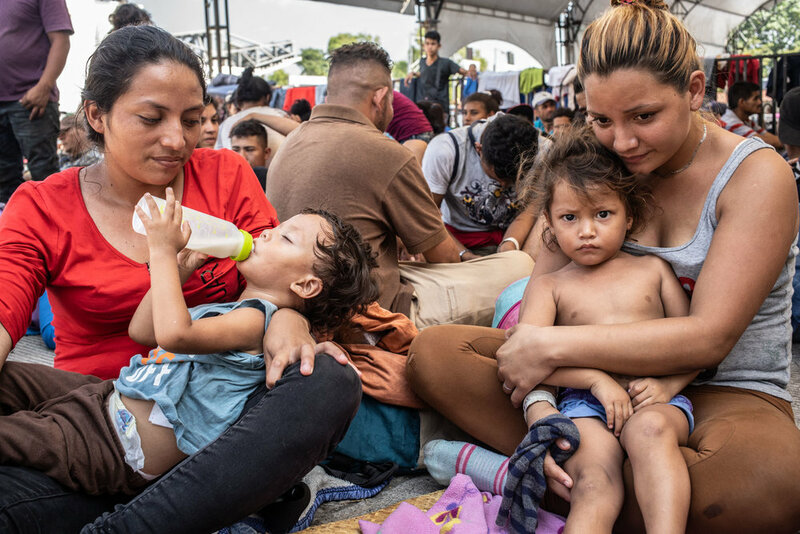 In January 2019 when the second wave of migrants unfurled towards the United States, more than 10,000 people were momentarily stopped at Ciudad Hidalgo the border crossing that separates the south west of Mexico with Guatemala. 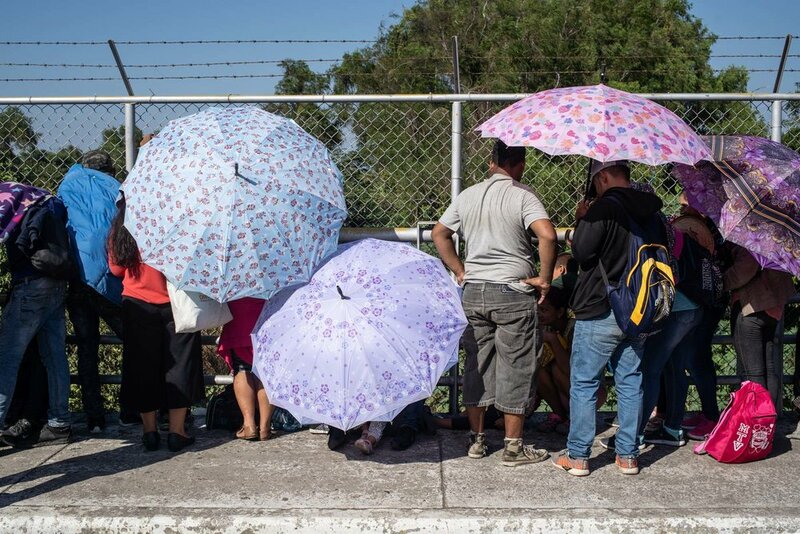 This is where thousands of migrants, including an impressive number of women traveling alone and with children, mostly from Honduras but also from Salavador and Guatemala, have had to wait up to two weeks to obtain this famous visa. 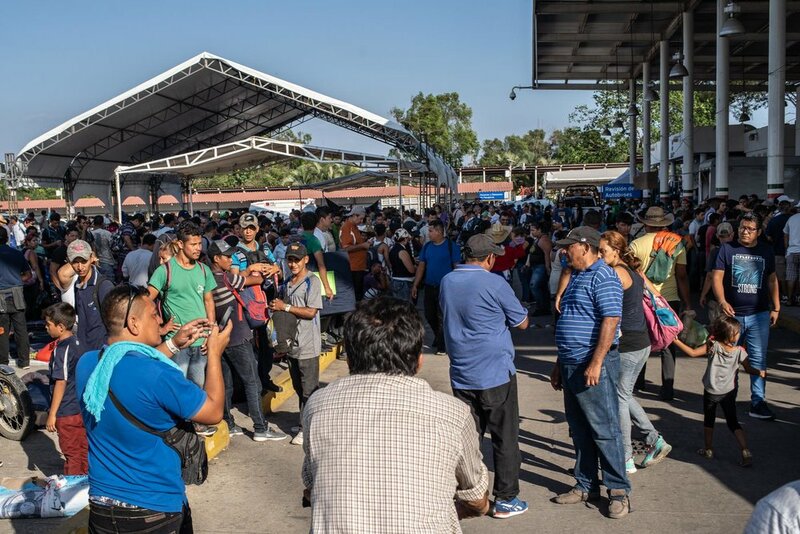 The most common answer heard on the bridge Rodolfo Robles that cross the Suchiate River and connect the city of Tecun Uman in Guatemala with the border post of Ciudad Higalgo in Mexico to my question “why are you leaving your country to go to United State?“ The answer was; ''Security''. 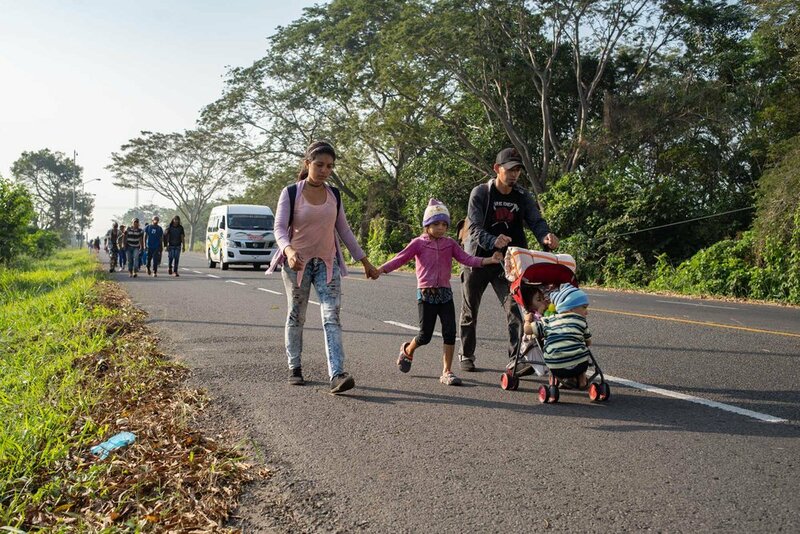 The second most common remark was “ I want to work “, and then “I want a better life for my children I want to give them a good education''. 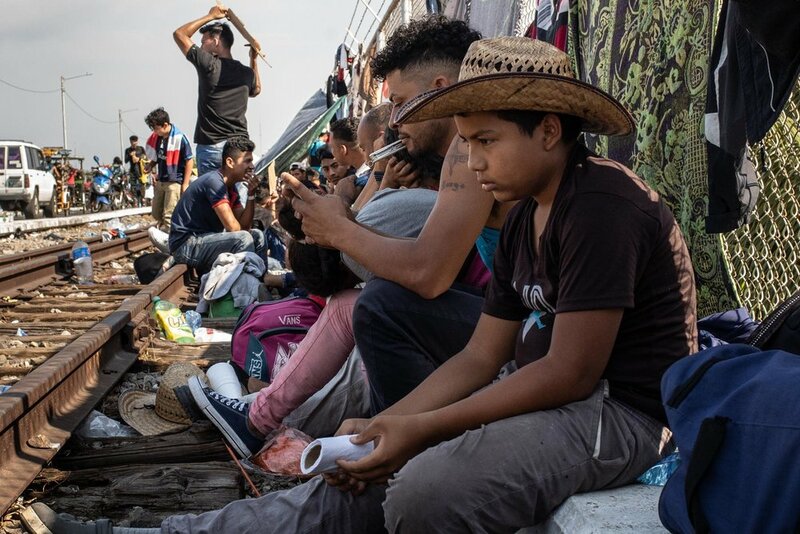 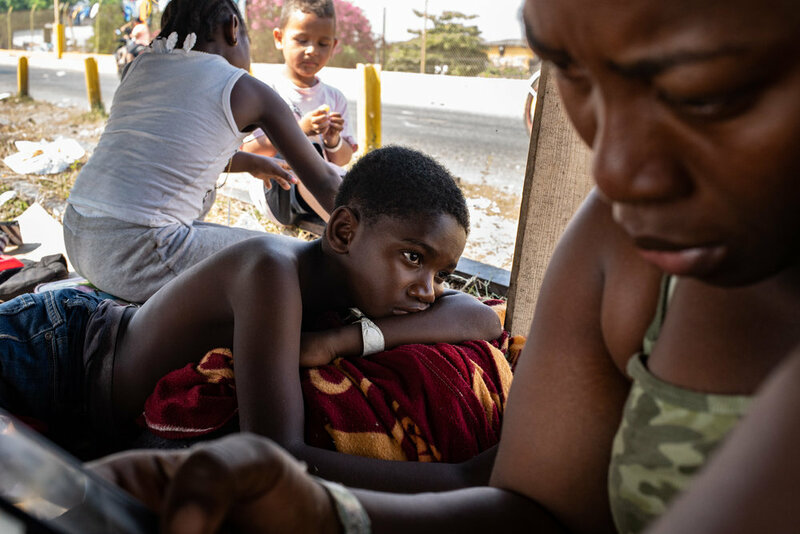 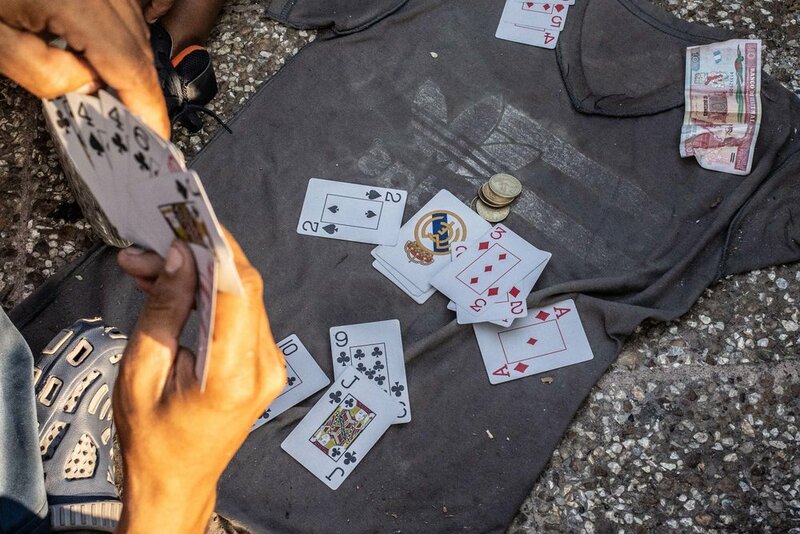 I've spent 10 days between January 21 and January 31, 2019 on the bridge covering the flow of migrants coming from Central America and I'm absolutely convinced that there is no mistake in their mind regarding what they want and what they need because what they desire most, are the basic needs of all human beings and for them, safety is as important as need of air, water and food!